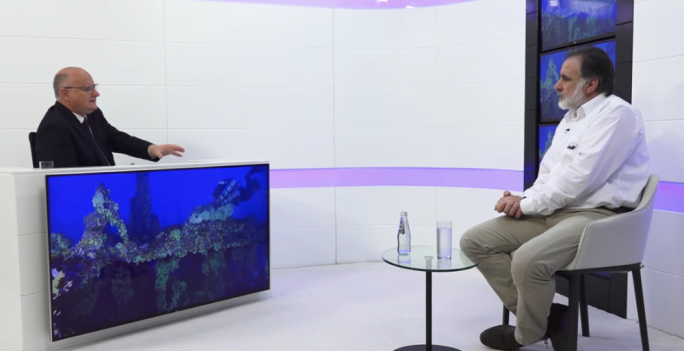 Joseph Muscat said that prior to 2013, Malta was in a phase of sleep. 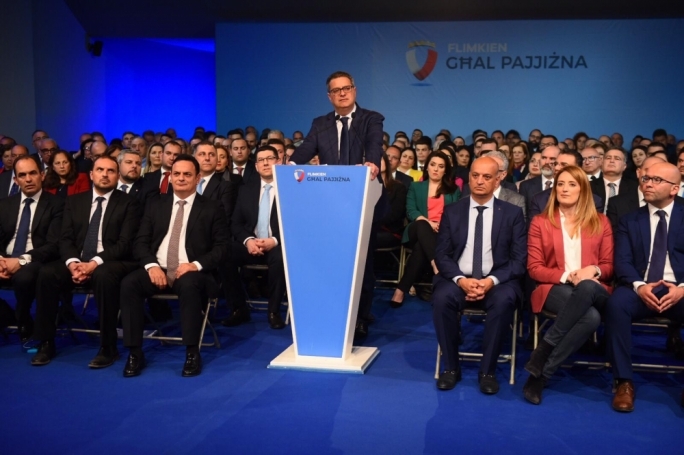 He claimed that since Labour was elected in government, a process of modernisation was initiated and that this was the essence of what was happening to Malta. This, he stated, was not limited to technology. Laws and institutions were modernised too. 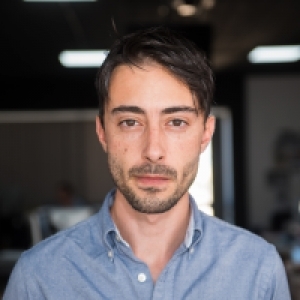 "We introduced a law that does away with prescription on charges that a politician might face. Allegations will now follow a politician to his deathbed," he said. Muscat also mentioned the legislation drafted by a labour administration that regulated the financing of political parties where a party has to now provide a list of backers and benefactors. 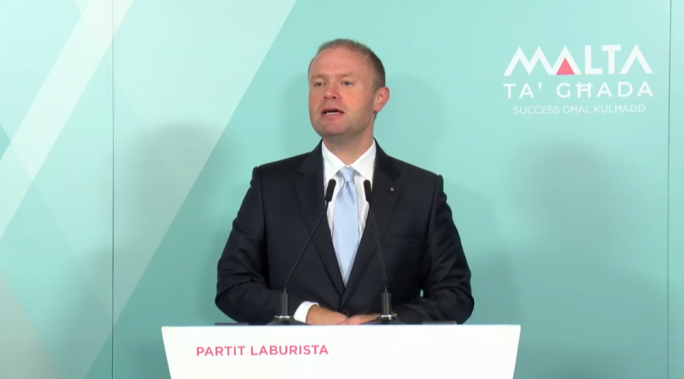 Muscat was speaking at a political activity in St Paul's Bay on Sunday. 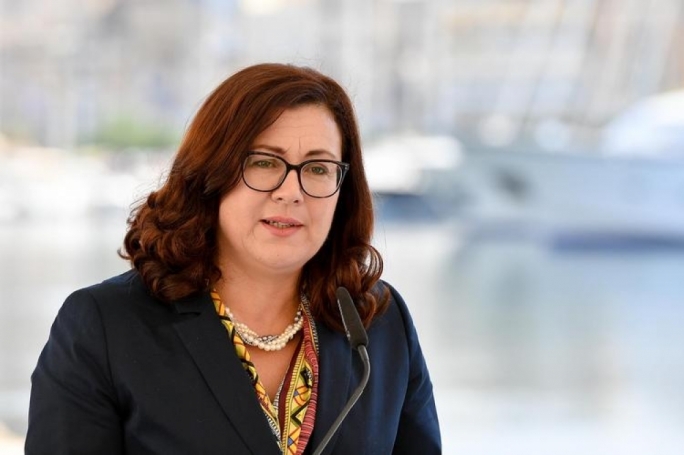 He said that the government was so committed to the embetterment and modernisation of the country, that following the rule of law delegation that came to Malta in September 2018, the government welcomed the Venice Commission—an advisory body of ex-adjudicators and politicians—to provide conclusions on where Malta needs to improve. "This is the mature way of doing things," Muscat said. 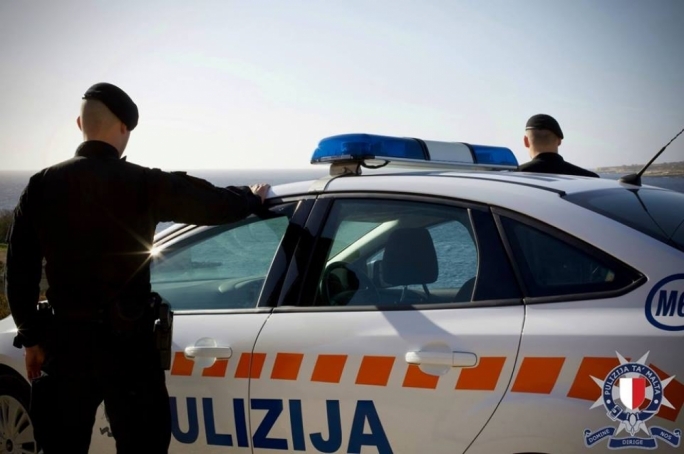 "Countries criticising Malta, possibly to take scrutiny off their administrations, are attacking the laws we inherited from a PN government but never the current laws that have modernised the nation." Muscat expressed displeasure at the way the Opposition "keeps betraying the country with certain respresentatives at the European Union." Only time will tell, he said, how Maltese institutions truly do their work. "Our institutions, in their silence, not only work hard and diligently but constantly provide results. I approve unconditionally the work done by these institutions and sympathise with them for the unjust criticisms they face that they cannot respond to." The Prime Minister argued that certain criticisms were maliciously and deliberately intended to deceive since institutions were unable to respond to criticisms without breaching legislation. "The difference between this government and the opposition is that the latter provide empty and deceitful rhetoric but no results, while the government constantly provides results, reflective of hardworking institutions."